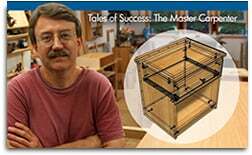 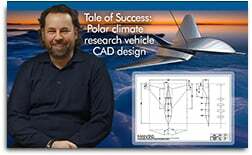 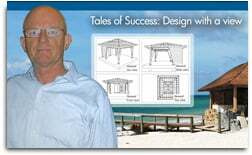 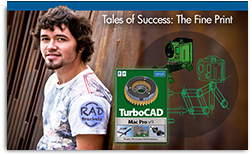 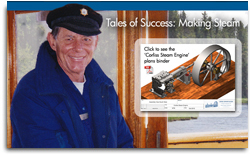 TurboCAD Tales of Success... illustrates the many possibilities that TurboCAD users might enjoy when they choose the #1 Best Selling CAD in retail. 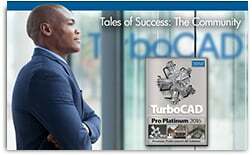 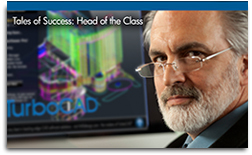 Virtually no design project, large or small, will be out of reach when TurboCAD is your CAD solution. 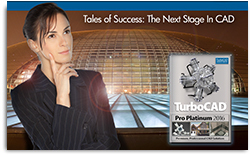 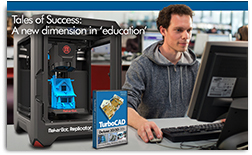 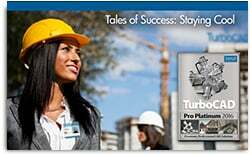 TurboCAD Pro, Deluxe, or Designer - available for Windows or Mac.